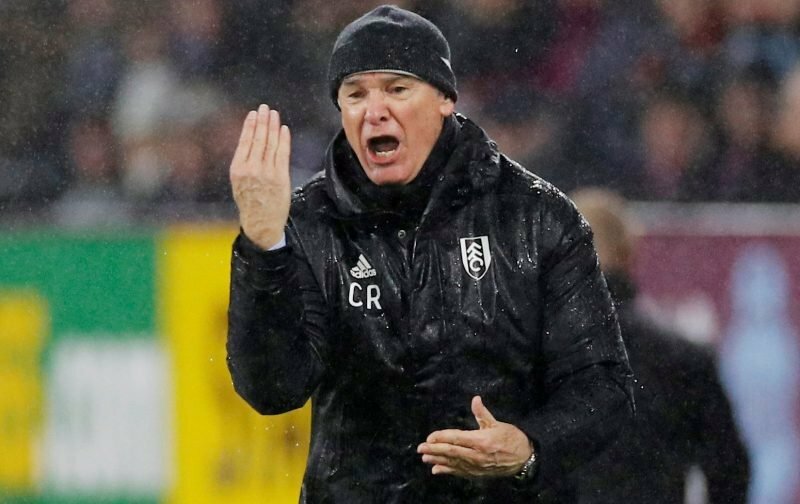 Fulham’s woeful Premier League form continues to indicate that this season, despite our hopes to the contrary, will end in relegation. Unless we’re the beneficiaries of the proverbial miracle, then our stay in the top-flight, after years in the Championship, will be of just the one season duration. How about improving? Fighting is fine but we aren’t getting any better. The man is deluded ???? Next up for Fulham is a home fixture against Tottenham Hotspur, next Sunday, I can’t help thinking it’ll be more of the same pain, how about you?